Del. 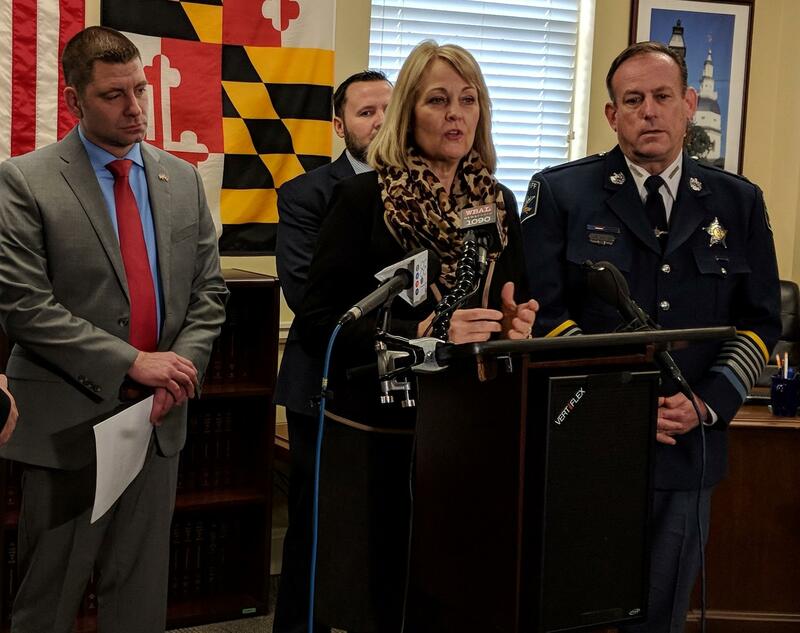 Kathy Szeliga and Harford County Sheriff Jeff Gahler (right) push for legislation allowing guns at religious institutions. 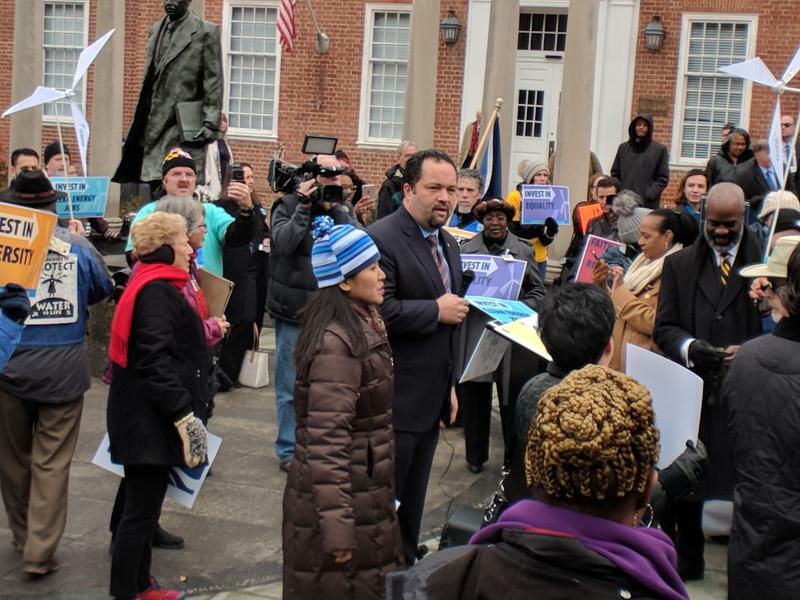 At a press conference Tuesday, Del. Kathy Szeliga, a Republican who represents parts of Harford and Baltimore counties and the bill’s sponsor, described the legislation as a response to the nationwide increase in school and church shootings in recent years. Under the bill, churches and other religious institutions would be allowed to appoint members to carry concealed guns on their property without a concealed-carry permit. Deciding who gets to carry weapons would be up to the organization’s leaders. She said she plans to amend the bill to make it a pilot program just in Harford County for now. Harford County Sheriff Jeff Gahler, who pushed for the measure, said there has not been an increase in threats to churches locally, but there have been more threats to schools since last month’s school shooting in Parkland, Florida. “These people — and so many of them suffering from some mental health issue — target what they know to be soft targets, places where they won’t be confronted and they run the evaluated risk of having the most success, and the most success means the greatest loss to life that they can certainly inflict,” Gahler said. In addition to Szeliga, the bill has 20 co-sponsors, all Republicans. Democratic leaders do not support it. 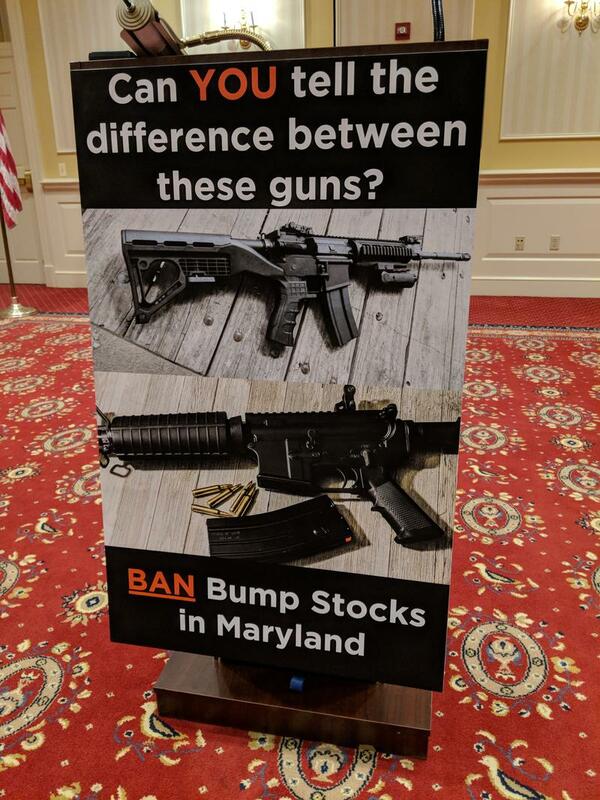 “Maryland has one of the strongest gun control laws in the country — and we are not going to take a step backward now,” House Speaker Michael Busch told The Baltimore Sun in a statement about the bill late last year. 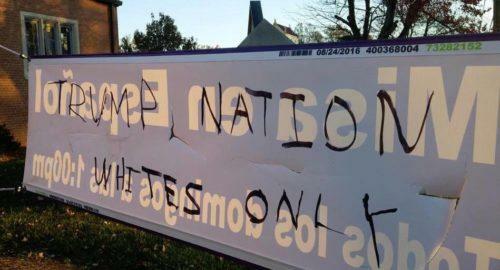 Hate crimes in Maryland increased by nearly 40 percent in 2016, according to a recently released State Police report. The majority of the incidents were race-based and if you’ve been tallying up the news recently, that probably doesn’t surprise you. 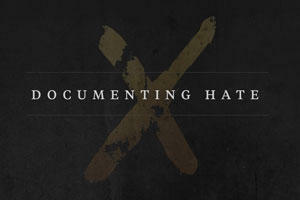 Driven by the lack of reliable data on the number of hate crimes that occur in the U.S., ProPublica, an independent, nonprofit newsroom recently joined with partners to launch Documenting Hate, an initiative that collects stories about bias incidents and hate crimes. National and local data, user-submitted reports, and social media monitoring will allow journalists and civil rights groups to get a more accurate picture of hate crimes and acts of intimidation--in person and online.